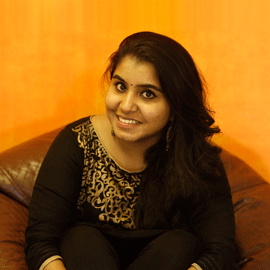 The first wild card contestant in Bigg Boss Double Trouble has made his entry into the house. 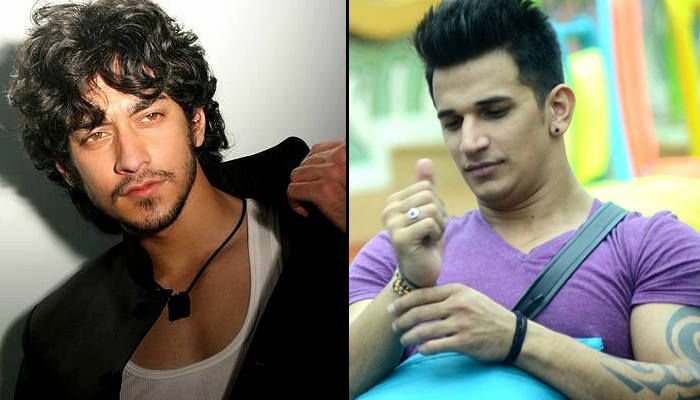 Actor Rishabh Sinha, who showed up in the house in a rather dramatic way has got a 'killer strategy' to play his game in Bigg Boss. And while most of the contestants in the house seem a bit uncomfortable with his entry, one person appears to be more at ease. 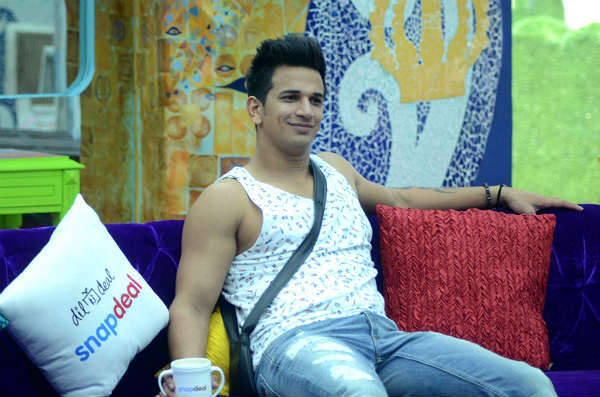 Prince Narula, who is quite popular among the fans of the show, seems to be getting along well with Rishabh. Maybe because they have found a mutual connection in their 'reality TV show background' or maybe because they have known each other since before the show. However, as per the calculations by Bigg Boss' contestants, the friendship between the two is not likely to last for long. In the past seasons too, we have seen things turning sour between 'friends' who participated in the show. Shweta Tiwari-Manoj Tiwari, Pooja Bedi-Raageshwari Sachdeva, Puneet Issar-Arya Babbar are just a few names. 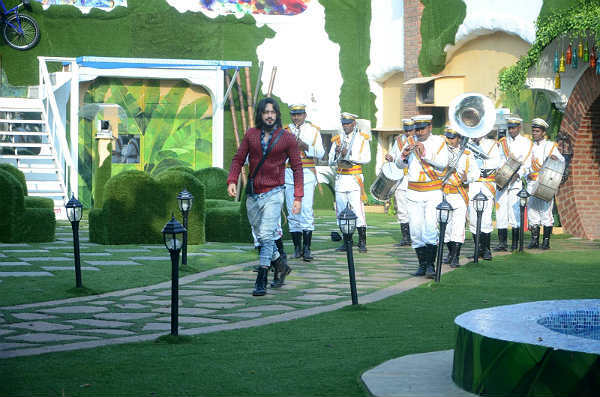 In course of their plan to stay inside the house, both Prince and Rishabh will be playing on the same tangent. Both of them are loud, find their fan following in youngsters, have done shows like Roadies and Splitsvilla in the past and know how to excel in their tasks. And when two like minds clash, consequences are bad. PS: You have also seen Sinha in Zee TV show Qubool Hai where he initially played the character of Ayaan before he was replaced by Vikrant Massey. .
Are you excited to see what tricks Mr Sinha has up his sleeve?